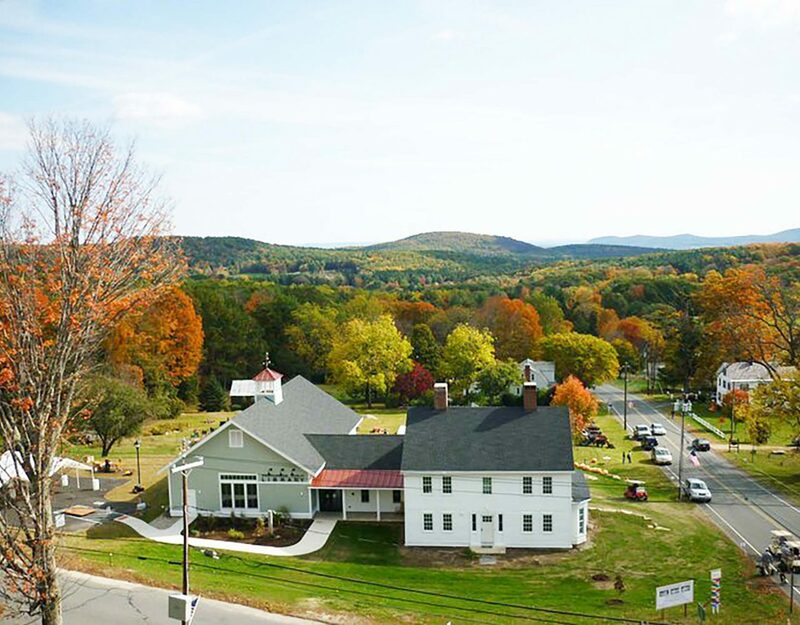 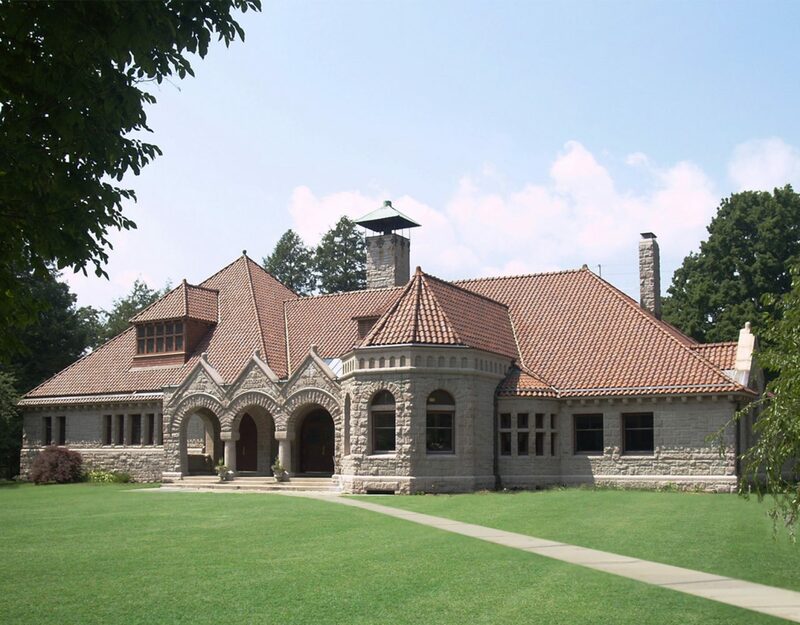 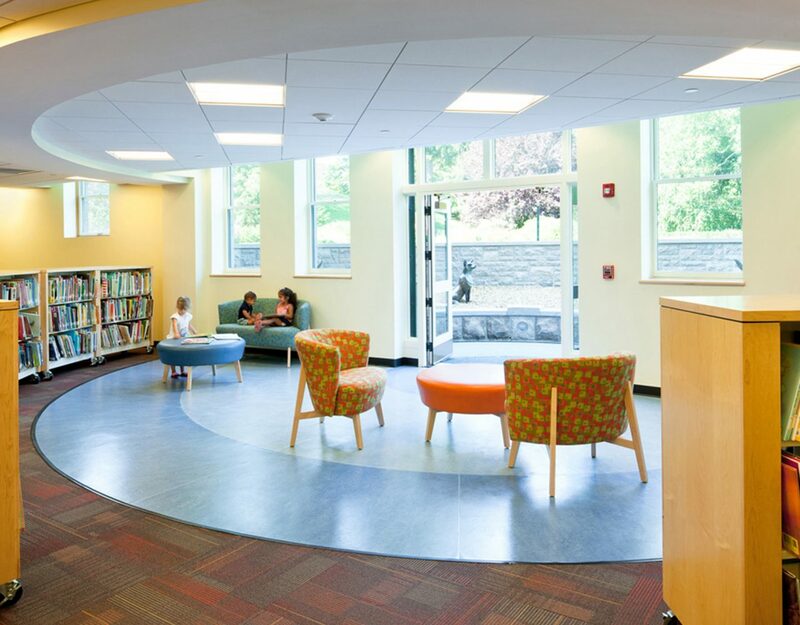 As an extension of the formal education process, libraries are critical to the exchange of information and ideas that form the foundation of communities. 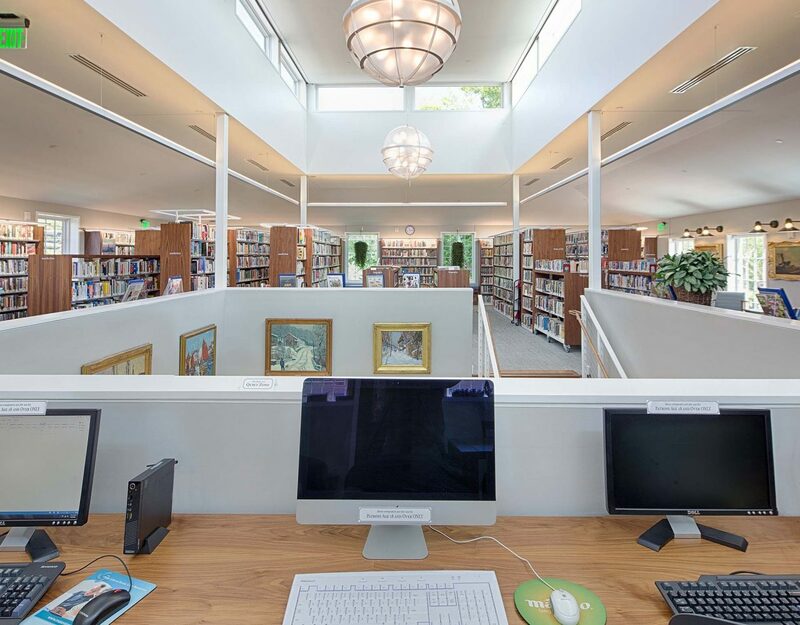 We design for lifelong learners – where every person can have free access to quality library and information services in a place that is built for them. 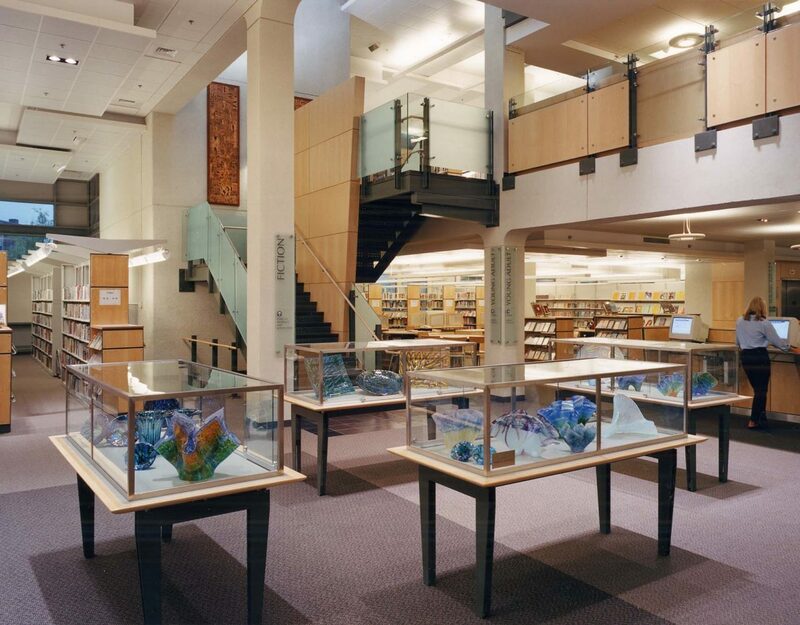 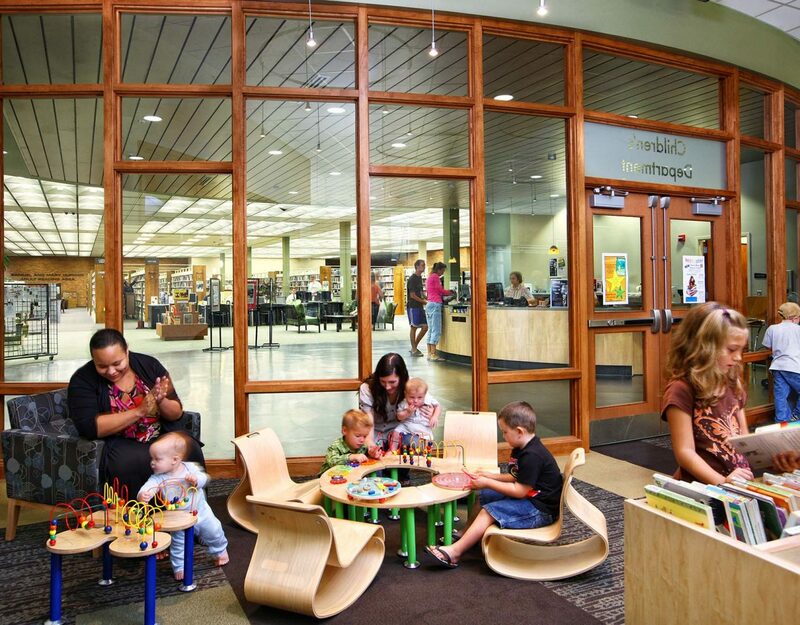 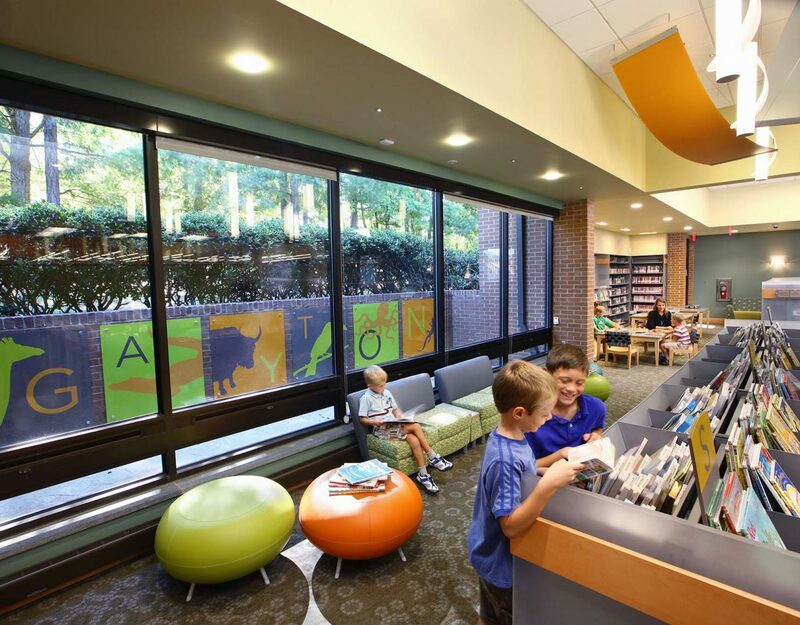 National and international clients turn to us for informed thinking on future library design. 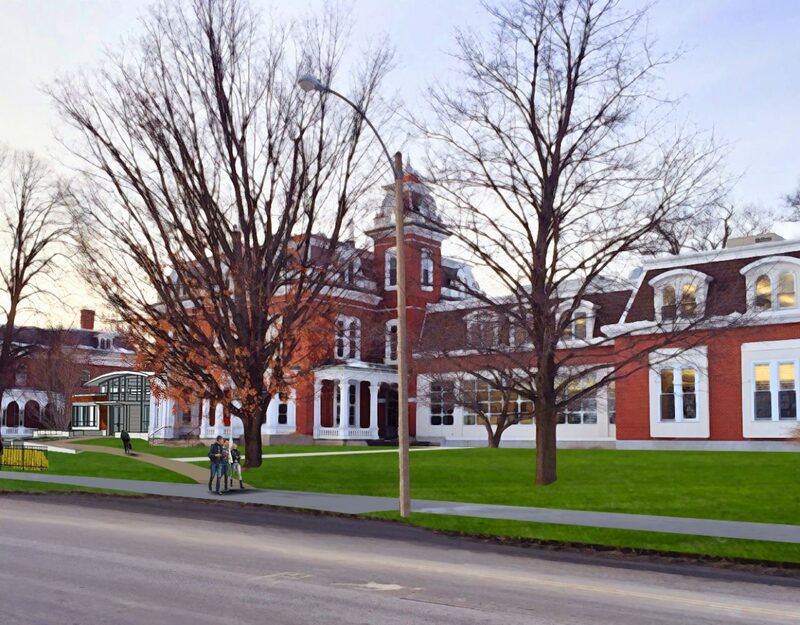 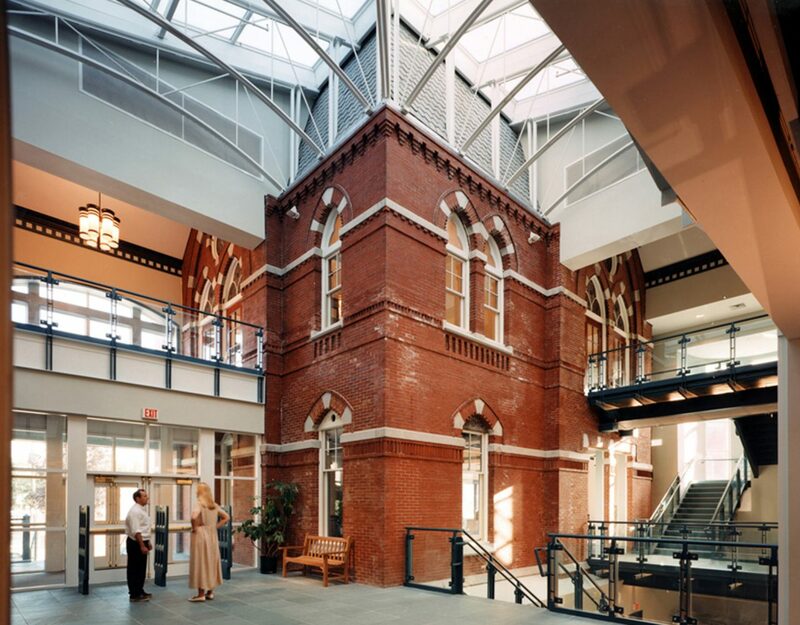 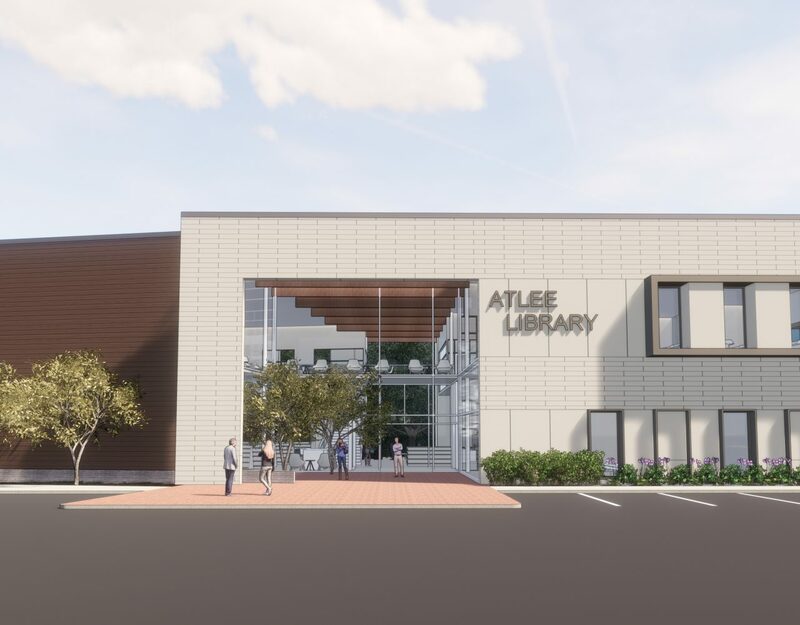 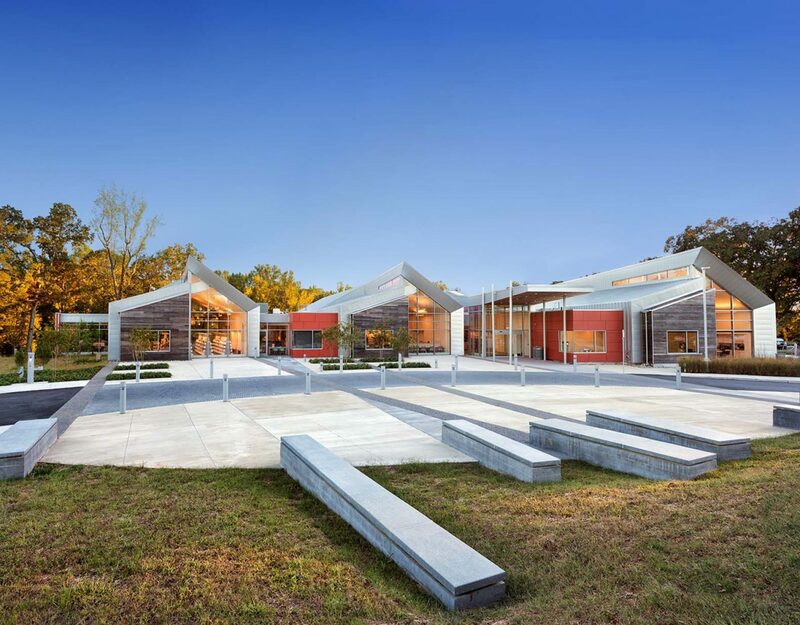 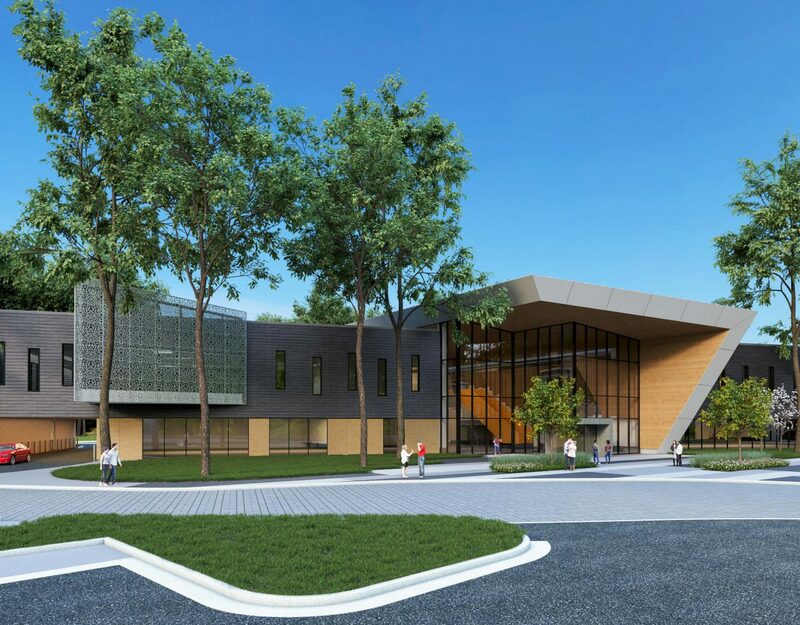 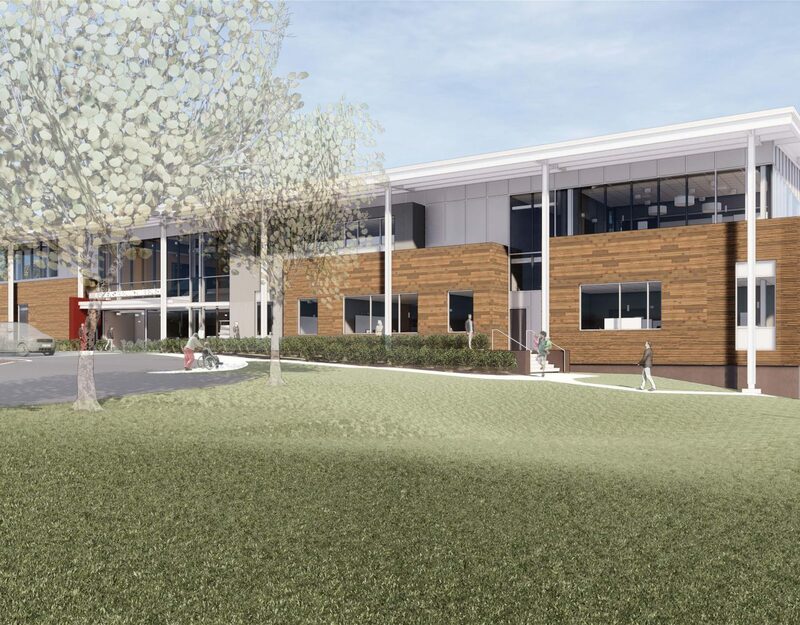 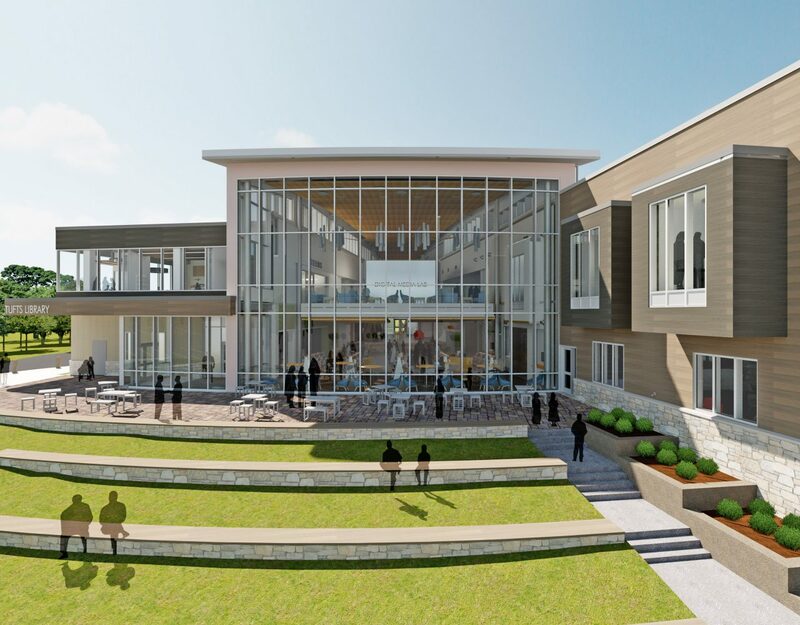 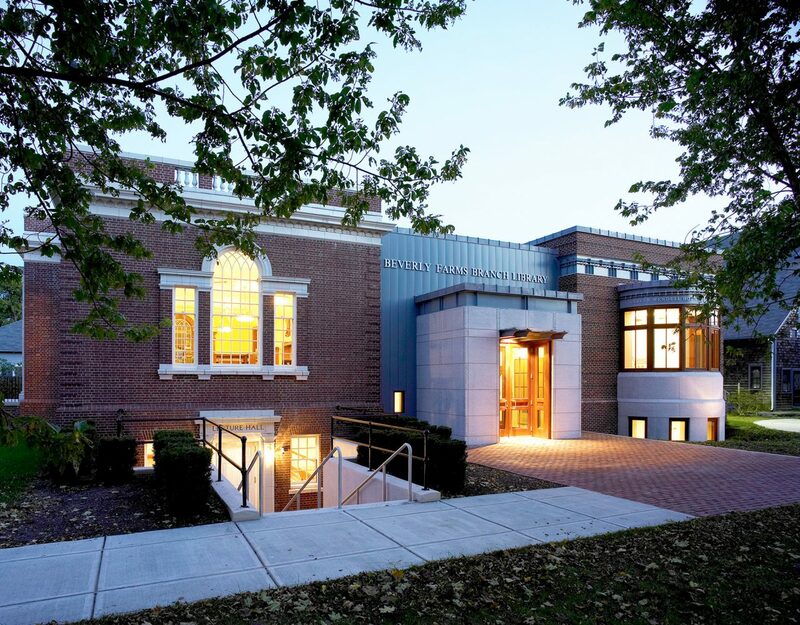 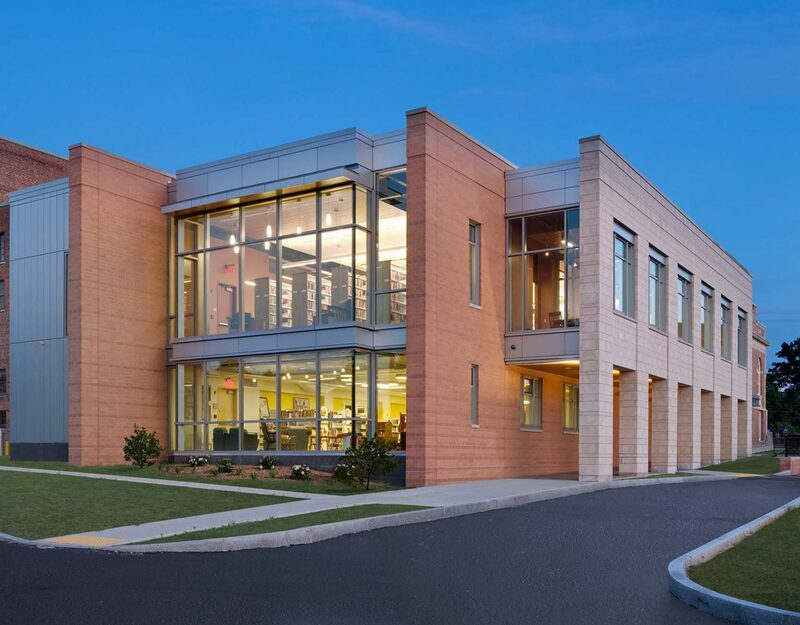 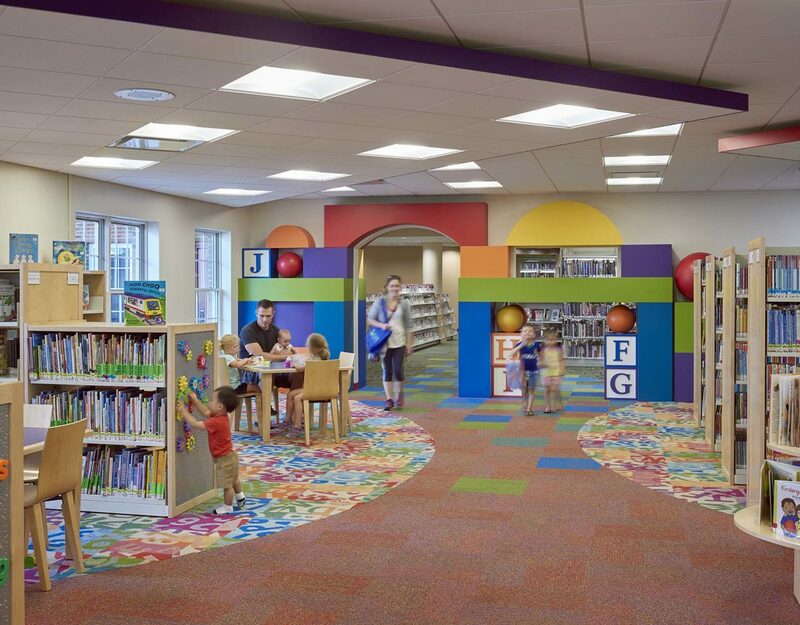 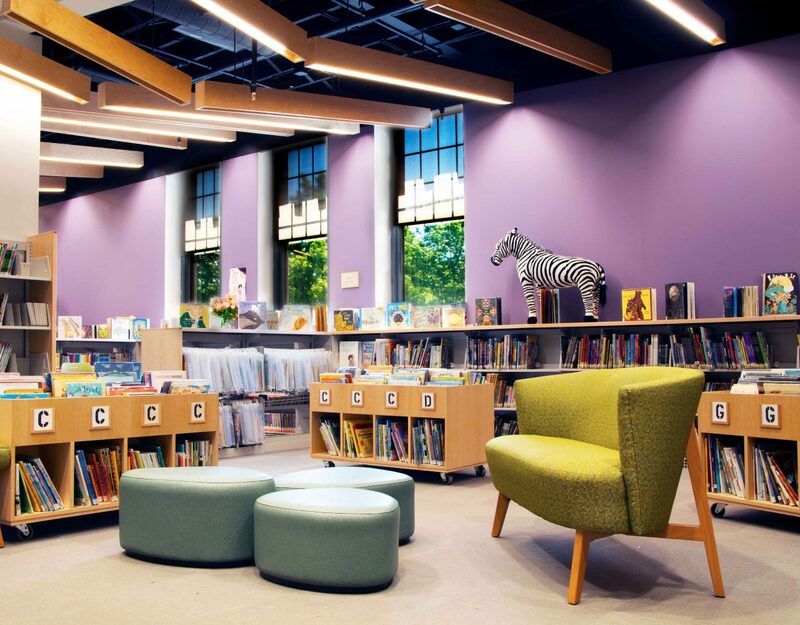 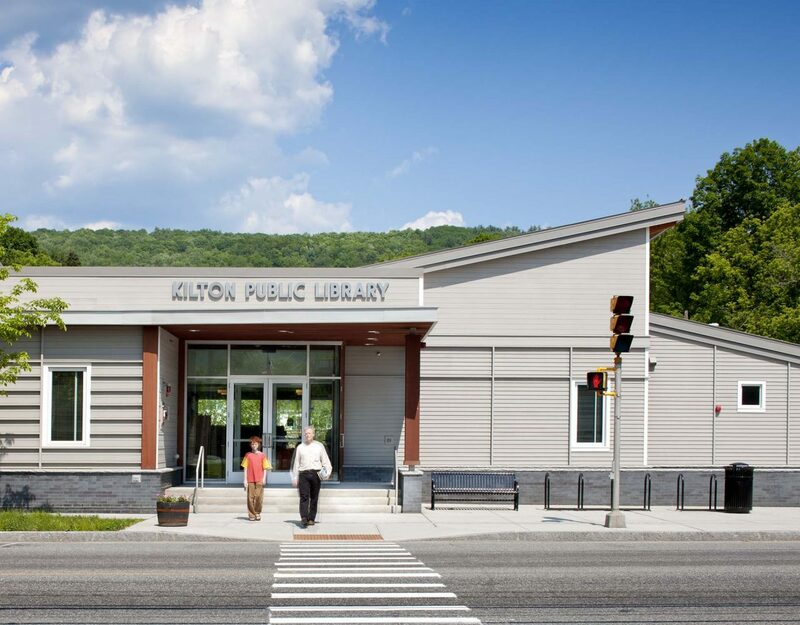 We have acted as the prime architect and also as a consulting designer for library projects throughout the country, enabling us to share our expertise in a broader geographic area. 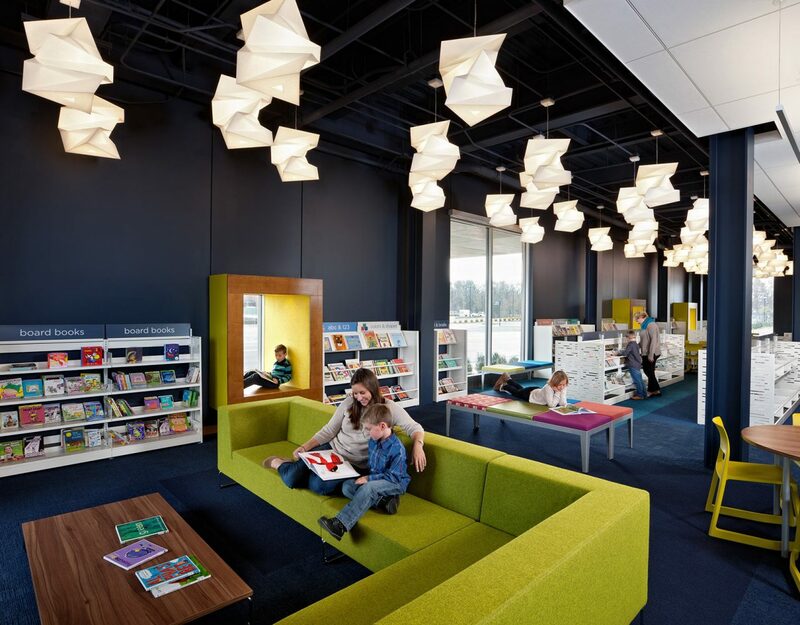 Our collaborative approach, combined with our understanding of innovations in library design and the delivery of library services ensure that our libraries are vital and dynamic facilities, transforming individual lives and enhancing communities.